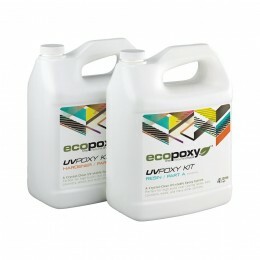 We now carry EcoPoxy products. 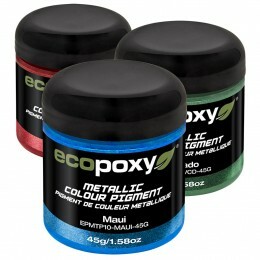 We stock several sizes of UVPoxy, Liquid Plastic Epoxy and pigments and metallics to change the color of the products. 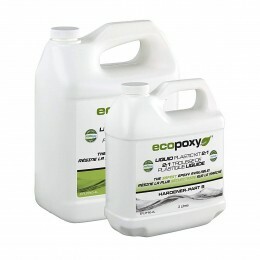 These products are great for art projects and many other things.